AVMA Annual Convention, New Orleans, Louisiana – American Heartworm Society president, Dr. Sheldon Rubin, has announced the Society's intentions to conduct the most comprehensive heartworm incidence survey to record canine heartworm disease cases in the United States. Rubin also announced the Society's three-year plan. The survey, made possible through corporate sponsorship, will be distributed to more than 40,000 veterinary clinics and hospitals this summer. Clinics, hospitals and shelters can submit the survey online to record the number of dogs treated and diagnosed with heartworm disease in 2007. Practicing veterinarians can respond online at www.heartwormsociety.org/hwsurvey/. Shelter veterinarians can respond online at www.heartwormsociety.org/smhwsurvey/. As part of the Society's three-year plan, the survey will be conducted again for 2010. The last survey recorded cases of heartworm disease in 2004. 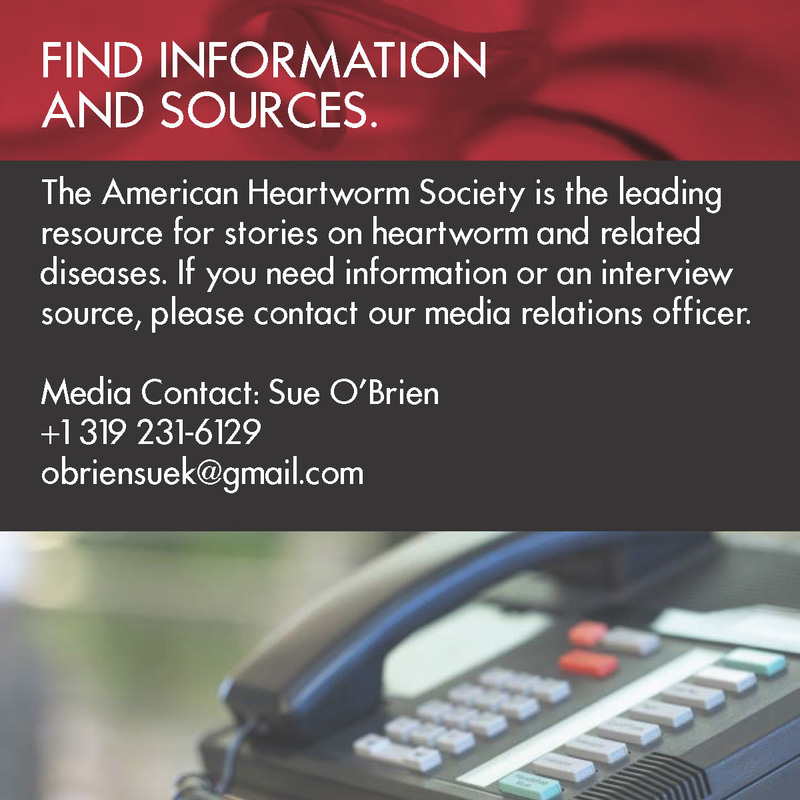 "Collecting and recording the incidence of heartworm disease fits with our mission to be the global resource for heartworm disease information," Rubin said. "We hope conveying the severity of this disease through actual numbers will help veterinarians encourage year-round prevention with pet owners and eventually move towards eradicating this easily preventable disease." Rubin also outlined the Society's plan to increase outreach and teaching capabilities. 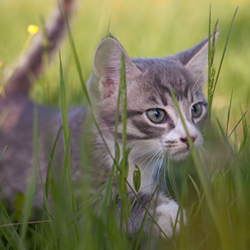 The Society will continue targeting pet owners and veterinarians via an enhanced multi-media Web site and its sponsored awareness campaigns such as KNOW Heartworms, a partnership with the American Association of Feline Practitioners and Pfizer Animal Health. Plans also include a potential partnership with the Companion Animal Parasite Council to drive more awareness of heartworm disease, and a Webinar that will eventually include a certification training program and an in-clinic instructional video demonstrating common testing, diagnosis and treatment protocols for pet owners. In addition, a "Heartworm University" program will extend AHS's outreach to veterinarians by targeting 10 state and local veterinary medical association programs per year to communicate the Society's messaging to practicing veterinarians. Targeted areas would include those perceived as having little heartworm risk. Selected speakers will train and assist veterinarians on emerging areas in heartworm prevention, testing and treatment, and provide tips on client communications and compliance. All these efforts aim to encourage and educate year-round prevention. "We have plans to attract a larger audience to our Symposia by holding a stand-alone meeting and encouraging poster sessions," Rubin said. "These ideas are very exciting and we hope to engage all of our current sponsors to make these programs the most effective they can be."